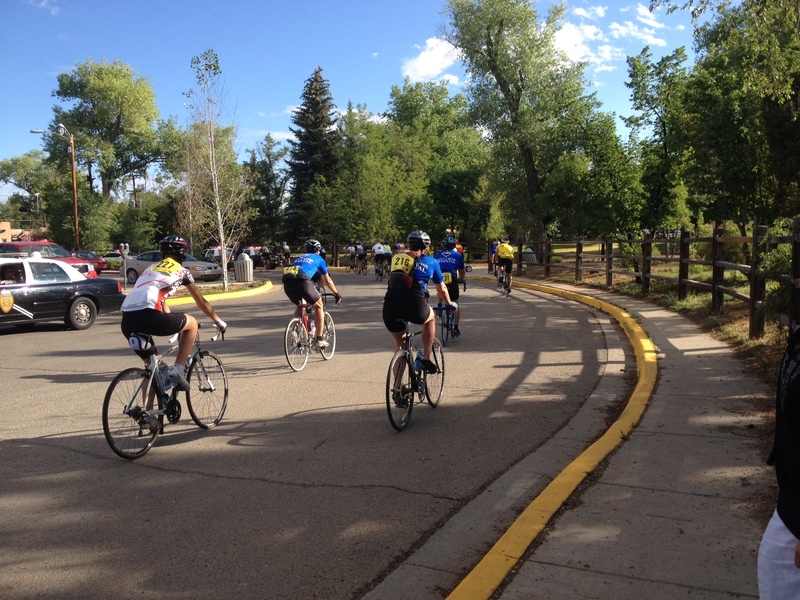 Taos Sports Alliance – Celebrate the beauty of Northern New Mexico – Ride the Gran Fondo on July 5! 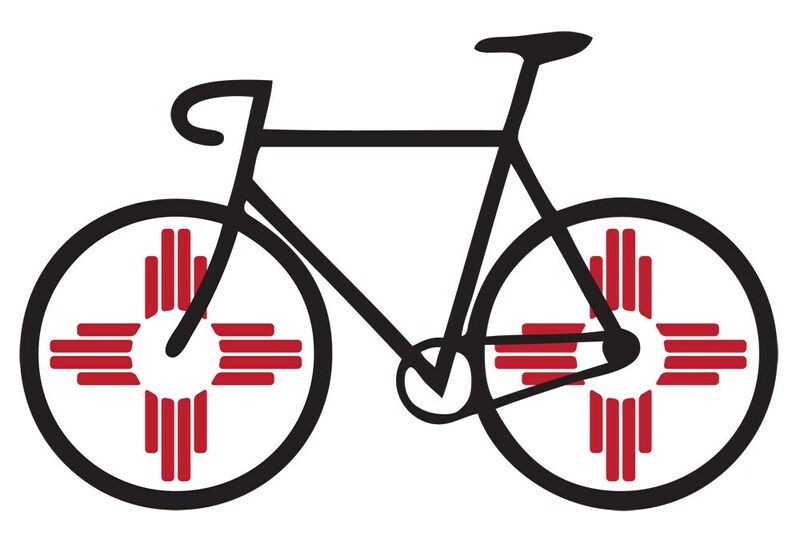 Celebrate the beauty of Northern New Mexico – Ride the Gran Fondo on July 5! 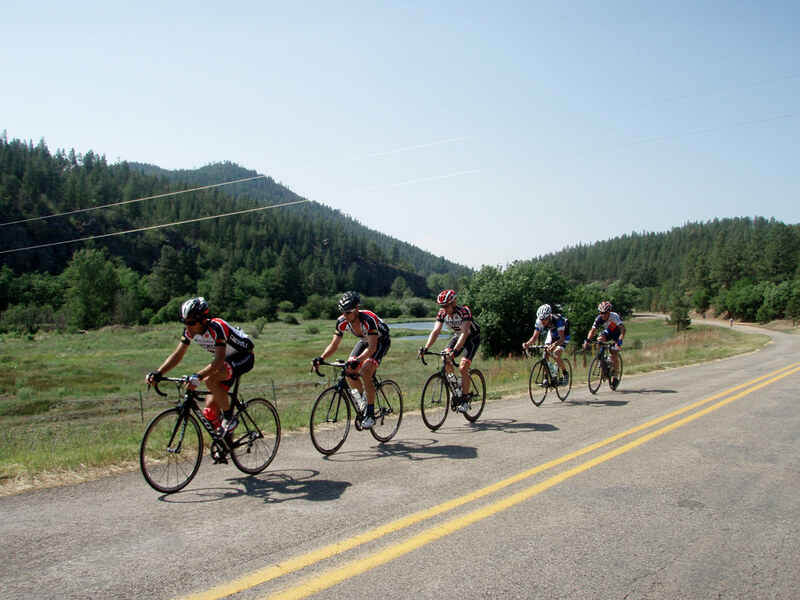 Join us July 5th, 2014, in the heart of beautiful Northern New Mexico for the 3rd Annual GRAN FONDO TAOS-MORA-ANGEL FIRE! 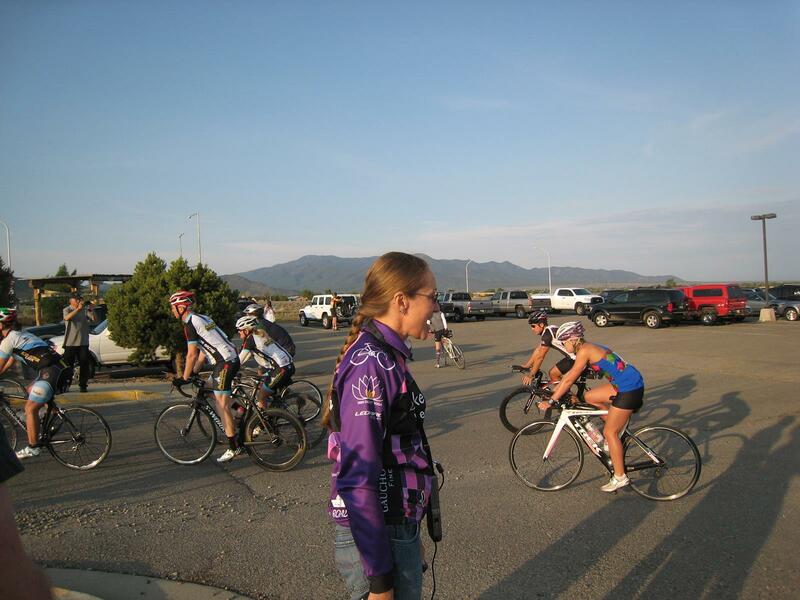 This is the GRAN FONDO you’ve been waiting for, to coincide with the Tour de France, and an outstanding scenic ride through the high desert plains and one of the most breathtaking sections of the Sangre de Cristo mountain range. GRAN FONDO TAOS-MORA-ANGEL FIRE has fantastic giveaways, consumer expos, well-stocked aid stations, mobile tech support and THE BEST EVER post-race party at Taos Mesa Brewing with excellent handcrafted beers, fantastic food and live music…all with an amazing backdrop of spectacular mountain and sunset views above the Rio Grande Gorge, high on Taos Mesa. GRAN FONDO TAOS-MORA-ANGEL FIRE is definitely special, truly unique: off the beaten path, you’ll find a less traveled course with miles of enormous sky through a spectacular mountain range like nothing you’ve seen before. Add to this one of the more interesting, eclectic and cultural experiences in North America that you can find – then add yourself to that mix. 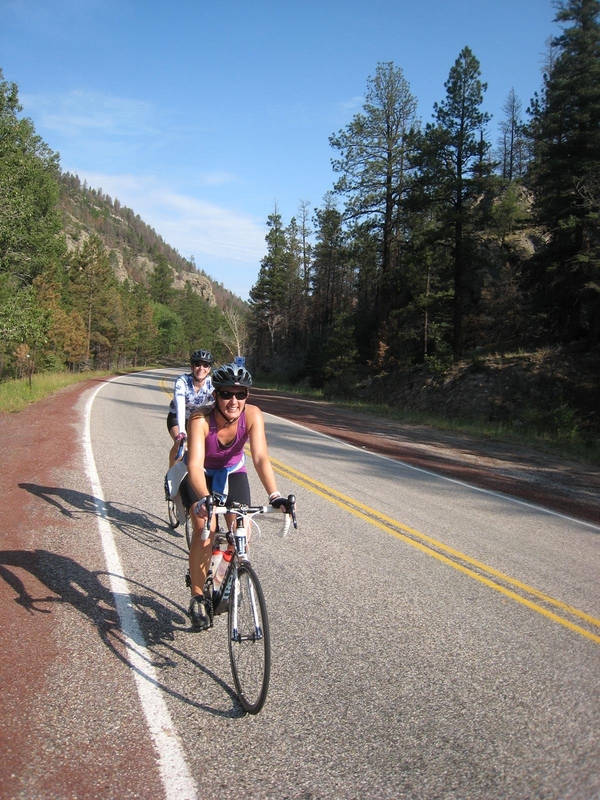 GRAN FONDO TAOS-MORA-ANGEL FIRE has something for everyone: ride for the satisfaction and pride of just making it to the finish line; ride to improve your previous times; or ride to win. GRAN FONDO is what you make it, with three fantastic course lengths (GRAN FONDO 105 miles; MEDIO FONDO 65 miles; MICRO FONDO 46 miles) and a distance to suit everyone’s taste. Elite or recreational, laid back or extreme, everyone’s welcome. 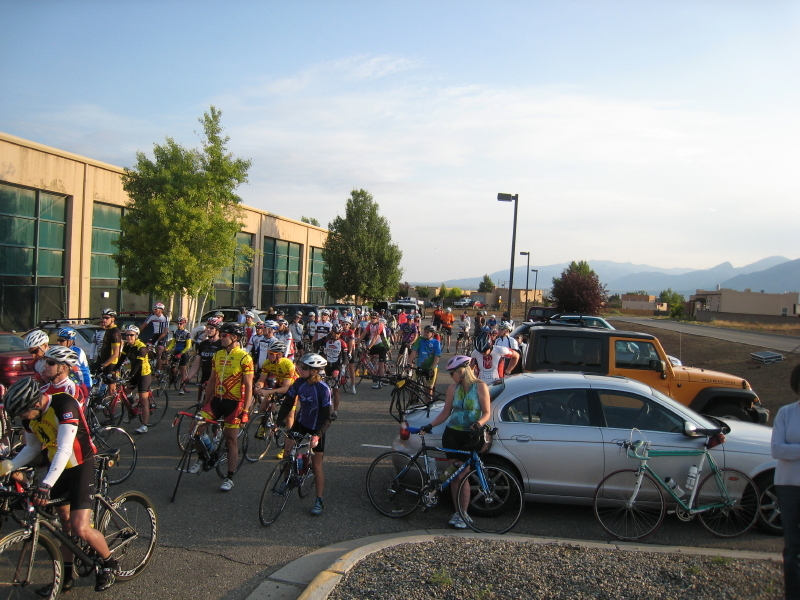 If you do only one GRAN FONDO this year, this is the one! You will definitely want to consider extending your stay to take in world-class wine and arts festivals, Fourth of July celebrations and Taos Pueblo Pow Wow celebration, which will ALL be happening at the very same time, www.taos.org. 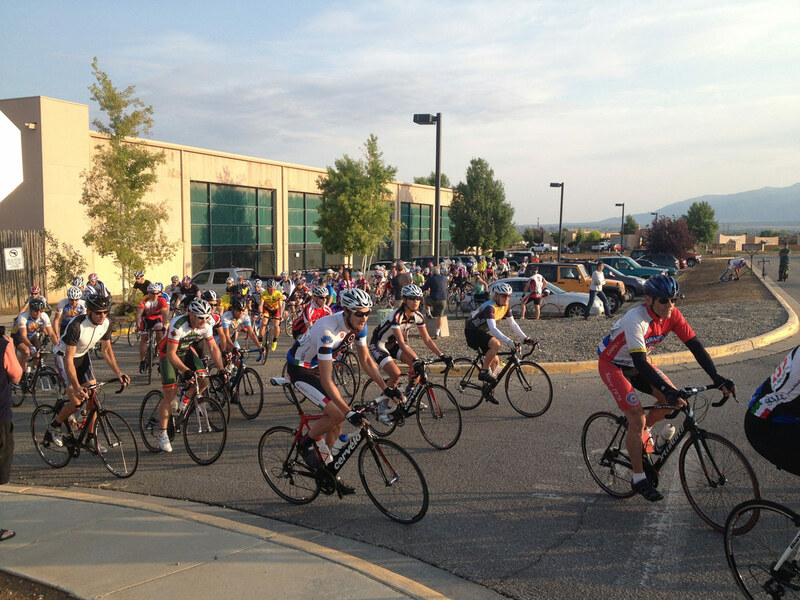 GRAN FONDO TAOS-MORA-ANGEL FIRE is a USA Cycling sanctioned event and is a benefit for the Taos Sports Alliance (TSA). TSA believes in the power of sports to strengthen community and supports Taos and the northern New Mexico region to build healthy community by making strategic investments in sports. DON’T WAIT TO SIGN UP: the first 100 participants to register will receive a cool tech t-shirt!! Register online!